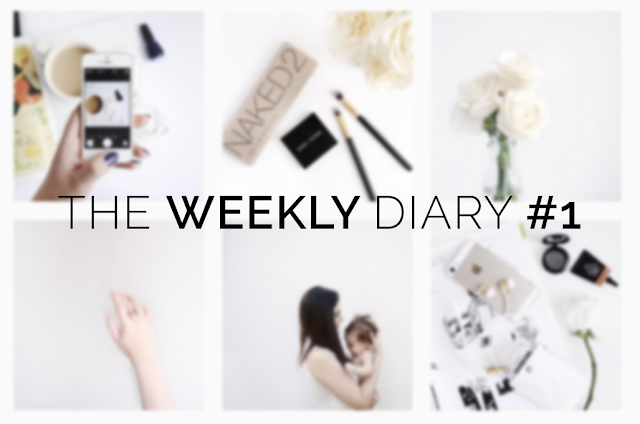 Today I'm bringing to my blog what I will call The Weekly Diary. This is to give my blog a more personal feel and not focus merely on makeup looks, letting you know what I'm up to and sharing interesting things that I find every day. After all, this is Noirette Diary, right? Hoy traigo a mi blog lo que llamaré The Weekly Diary. Esto es para darle un toque más personal a mi blog y no enfocarme meramente en looks de maquillaje, compartiendo con ustedes lo que hago y lo que sea interesante de lo que veo cada día. Después de todo esto es Noirette Diary, ¿verdad? A few days ago I received my Klang earphones from Sudio Sweden. I have to say, the quality in these is amazing, not to mention they're quite fancy looking with a flat cord and gold details. 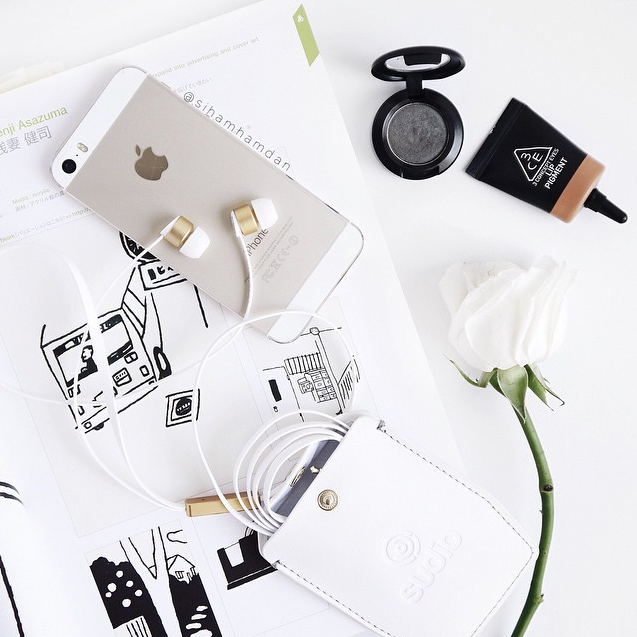 I chose the white Klang earphones because they work best with Apple products (and they match my phone, duh). You can visit their shop at www.sudio.se and use the code Noirettediary15 to get 15% off when you checkout, they also offer free shipping worldwide. Hace unos días recibí mis audífonos Klang de Sudio Sweden. Debo decir, la calidad de audio en estos es buenísima, sin mencionar que se ven muy lindos con el cable plano y detalles dorados. Yo escogí los Klang blancos porque funcionan de lo mejor con productos Apple (y combinan con mi celular, duh). Puedes visitar la tienda en www.sudio.se y usar el código Noirettediary15 para un descuento del 15% en tu compra, también tienen envío gratuito a todo el mundo. Last weekend, my beautiful niece came to visit the rest of the family. Baby Florence is so small but she has the chubbiest cheeks in this world, needless to say that I've fallen in love with her just like everyone else who has met her. Alyson, her mommy, has a blog all about Florence and her motherhood experience, Raising Girl. El fin de semana anterior, mi hermosa sobrino vino a visitar el resto de la familia. La bebé Florence es tan chiquita pero tiene los cachetes más gorditos de este mundo, no falta mencionar que me enamoré de ella al igual que todos los que la han conocido. Alyson, su mami, tiene un blog acerca de Florence y de su experiencia como mamá, Raising Girl. I'm not really into fashion, so if I ever find an outfit that I like, I'm most likely going to wear it over and over again until someone points out that I've been looking the same way lately. 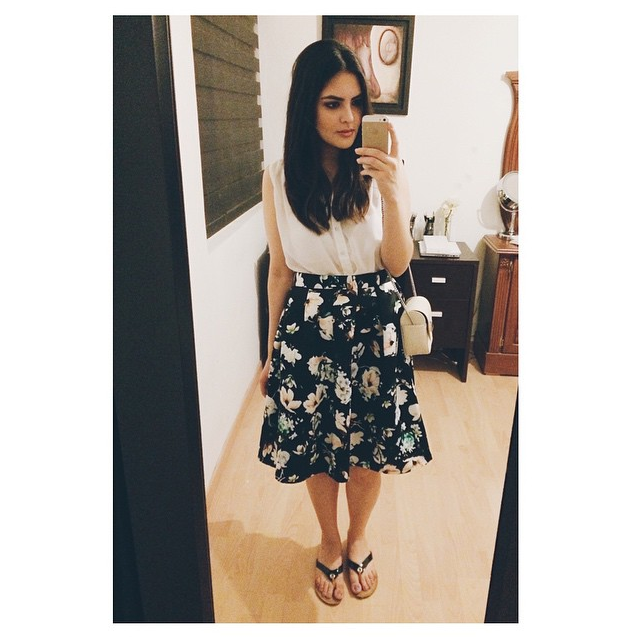 I've had this skirt since december but only wore it once. Now I'm back in love with it and trying to find another top to wear with it just to change up the look a bit. (Details of the pieces on tumblr). No estoy muy interesada en la moda, así que si encuentro un atuendo que me guste lo más probable es que lo use repetidas veces hasta que alguien diga que me he visto igual últimamente. He tenido esta falda desde diciembre pero sólo la usé una vez. Ya me volví a enamorar de ella y estoy tratando de encontrar otra blusa con cual usarla para cambiar un poco el look. (Detalles de las piezas en mi tumblr). 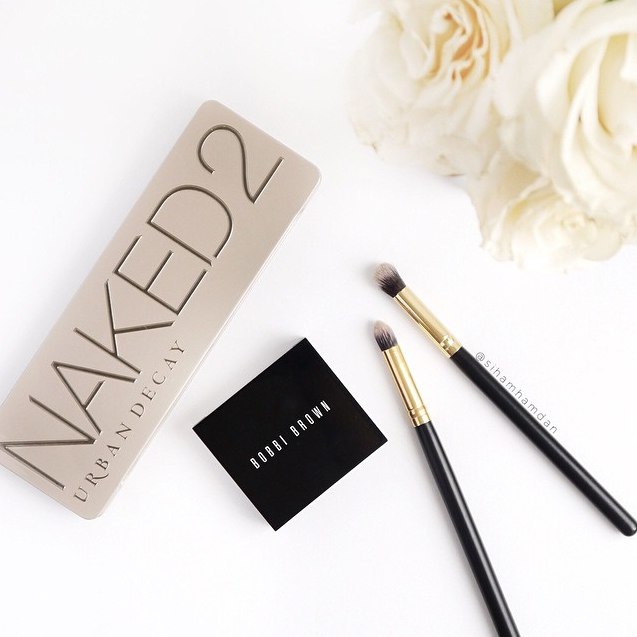 I've been going for a very natural look these days with my Naked 2 palette. I like to apply Tease on my crease and a little bit of Snakebite on the lids and lower lash line, highlighting with Foxy under my brows and inner corners. Another product that I've been loving is the Bobbi Brown Brow Kit, I really like the texture of the powders and how it can be used wet too. He estado llevando un look muy natural estos días con mi Naked 2 Palette. Me gusta aplicar Tease en la cuenca y un poco de Snakebite en los párpados y área de abajo, iluminando con Foxy bajo las cejas y orillas internas. Otro producto que me ha encantado es el Brow Kit de Bobbi Brown, me gusta mucho la textura del polvo y que pueda usarse húmeda también. 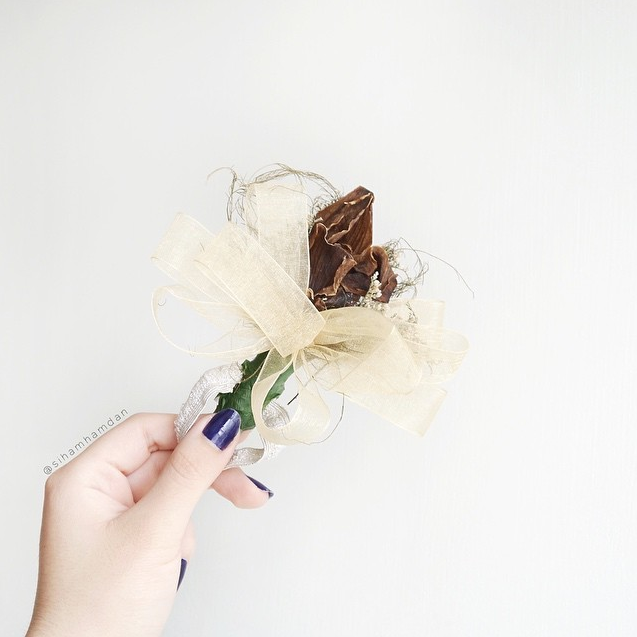 The strangest bit here is this lovely corsage with a now dead orchid that has been kept in a box for 6 years now. Every now and then I like to dip into that box and walk down the memory lane with old photographs and small things that I've collected over time, this particular flower being one of my favorite pieces. La cosa más extraña aquí es este lindo corsage con una ya muerta orquídea que ha estado guardada en una caja por 6 años ahora. De vez en cuando me gusta sumergirme en esa caja e irme por la vereda del recuerdo con fotos viejas y cositas que he recolectado con el tiempo, esta flor siendo una de mis piezas favoritas. ¿Qué hicieron ustedes esta semana?